Flipbooks enable easy way of reading documents, which are visually appealing, in digital devices, be it a Personal Computer, a Tablet Computer or a Smartphone. Flipbooks enable easy navigation of pages flipping horizontally, like flipping pages in conventional books. Where as the PDF reader software generally provides the normal vertical navigation of pages. 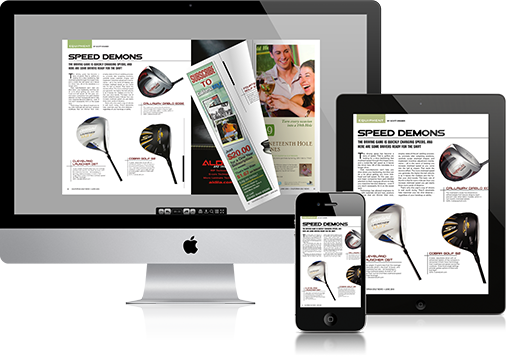 Converting PDF to Flipbook helps us to create interactive digital magazines, catalogs, and tutorials in less time. There are free online services which helps you convert PDF files to Flipbook. Its pretty easy, you just need to upload the required PDF files to the any of the websites below.